The TopRank Marketing team is getting ready to jet off to one of the greatest marketing events of the year—none other than MarketingProfs’ 2016 B2B Marketing Forum. What is the B2B Marketing Forum? The B2B marketing forum is where industry leaders, innovators, and people who make things happen gather to learn about the latest in B2B marketing—and share the secrets to success. The event, which is celebrating its 10th anniversary this year, features keynote speeches from some of the brightest minds in the industry including MarketingProfs’ own Chief Content Officer Ann Handley. 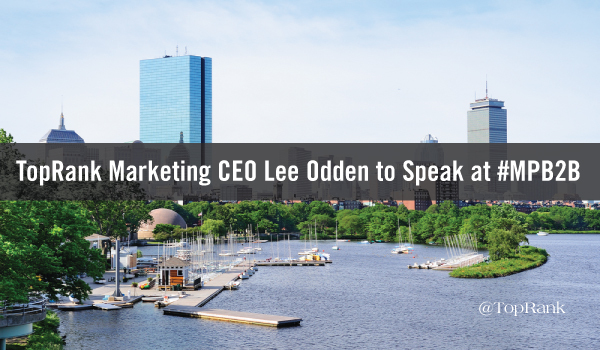 In addition, talented industry veterans and thought leaders such as IBM Marketing Cloud’s Loren McDonald, as well as TopRank Marketing CEO Lee Odden, will lead incredible learning sessions. Why Go: If you’re ready to learn, connect and inspire your marketing efforts, this event is for you. The popular event is capped at just about 1,000 attendees making it a more intimate, yet valuable place to gain knowledge and inspiration. 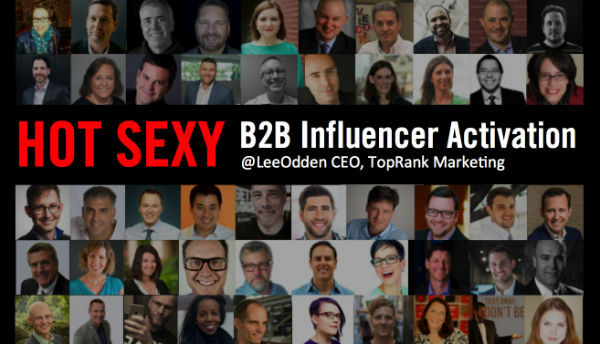 Details: This session is for B2B marketers who want to understand how romancing influencers can help scale quality content that is credible, trusted, and amplified by contributors to their networks. From establishing an influencer recruiting strategy and outreach, to content collection and repurposing, to ongoing influencer relationship management and metrics, this session will highlight processes and tools for a successful influencer marketing program. The content within this session is intermediate to advanced, so attendees should have some experience working with influencers to get the most out of the presentation. 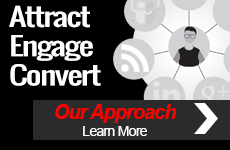 Unable to Attend 2016 B2B Marketing Forum? The follow our coverage of the event. We’ll be liveblogging on TopRankMarketingBlog.com, and we’ll also be sharing knowledge and insights nuggets on Twitter, too. 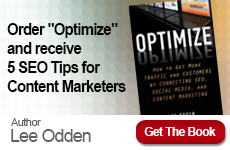 Follow @TopRank, @leeodden, @azeckman, @leiladlf and @CaitlinMBurgess to keep up on all the action.